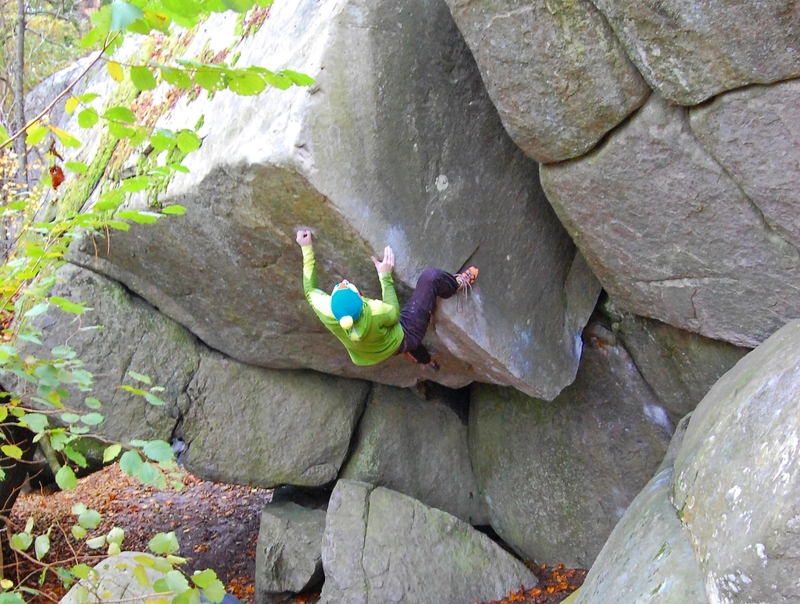 Currently I’m in Fontainebleau for bouldering on one of the best rock in Europe. My good friend and strong climber Lena Herrmann is accompanying me and it makes a lot of fun projecting and sending the boulder problems with her. This should be just a very short post so there will be more news to come. We will stay here until the beginning of December, then we are off to Catalunya. Life is good. I’m happy and enjoying the stay here.